150 hikers are walking through Lebanon to promote new hunting regulations and raise awareness of the importance of bird conservation. 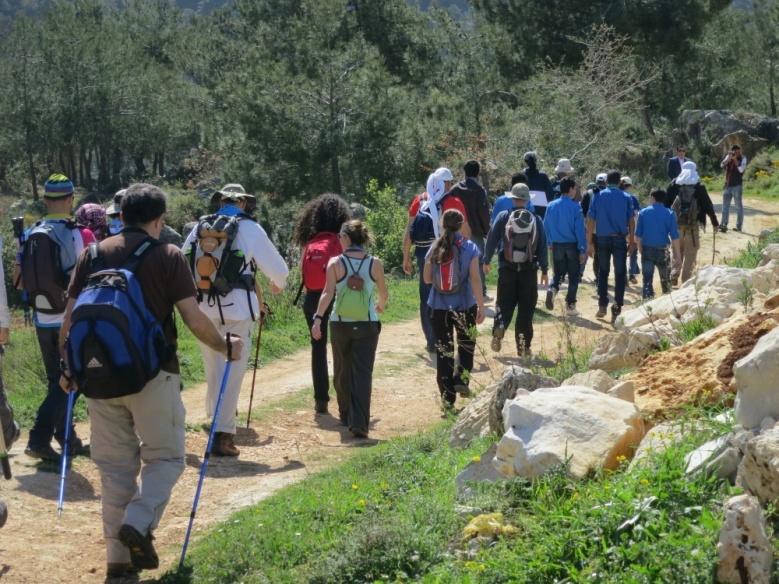 The Lebanon Mountain Trail Association (LMTA) launched on March 30, 2013 its fifth annual thru-walk from Andaket in North Lebanon. This year, 150 hikers from 9 countries will spend up to 28 days on the trail, walking for birds and promoting new hunting regulations and sensitizing trailside communities (about 70 villages and towns) to the importance of birds and bird populations and the critical need to end hunting malpractices, including the massacre of migratory soaring birds. Armed with Lebanon’s new hunting regulations, the group of hikers will present and discuss a string of new procedures during preset evening seminars. These seminars are hosted in five different communities (Sir el Dannieh, Bsharre, Kfardebian, Maaser el Shouf, and Ibl es Saqi) and are organized in collaboration with the UNDP/GEF-funded Migratory Soaring Birds project which is implemented by the Ministry of Environment and BirdLife’s national partner, the Society for the Protection of Nature (SPNL). 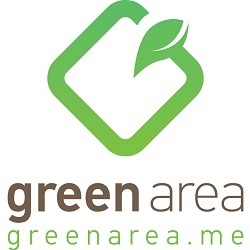 Additionally, the LMT group of hikers will organize two empty shell casing cleanup events on Sections 8 (Bsharre) and 12 (Kfardebian) of the LMT. The objective is to clear tracts of landscapes and meadows that are used as hunting grounds. The empty shell cases will be delivered to the nearest police station in an effort to remind the Internal Security Forces of their duties and responsibilities in relation to enforcing the country’s hunting regulations. The month-long program also includes bird talks and bird watching in three of Lebanon’s protected areas two of which are also listed as Biosphere Reserves (Jabal Moussa and Al Shouf Cedars). The group is expected to arrive in Marjayoun on April 28, 2013.